As the festive season begins, it’s also the time for some special dishes to finds its way to the dining table.Especially the women of the household are always busy so that they can roll out something new for their family during this auspicious time. Ifthar is the time at which they break the day’s fasting. Typically the fast is broken with fruit juices and dry fruits. It is a social activity where friends and family gather to exchange mouth watering traditional Muslim dishes. Below are some popular dishes during the season of Ramadan. You should try this rare delicacy; the mussels are cooked in shallots, garlic, chilli, turmeric, garam masala and plenty of grated coconut. Kozhi ada is a crispy bite similar to the familiar samosa but varies in shape and taste. Kozhi ada is a appetizing crispy snack, having spiced chicken stuffed in a crispy wrapper. It can also be prepared with meat, fish, and vegetables fillings. Pola comes from Malabar and is a very popular snack, it looks like a cake. It is very easy to cook and a necessity for Ifthar parties. You can have a variety of polas like egg pola, kayi pola, meat pola or carrot pola. 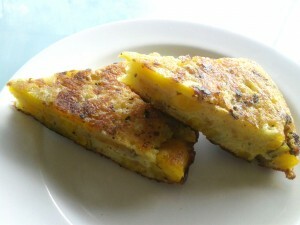 Unnakaya is a savory Ifthar dish made of plantain. This sweet snack is an all time favorite dish in all special Muslim functions. Egg and sugar syrup are the major ingredients for preparing this traditional Muslim dish. Egg yolk is used to prepare the mala and the white is used to prepare a cake shaped dish. Both items are arranged beautifully and served together. Irachi petti is a kind of pancake in the shape of a box. 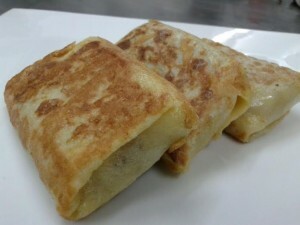 It is prepared with chicken wrapped beautifully in a pancake and fried after dipping in egg. It is an ideal snack for all special parties. Pathiri is a favorite Ifthar dish in Kerala. It is a type of thin roti made of rice flour. There are many varieties of pathiri’s like erachi pathiri, meen pathiri etc. Rice Pathiri is generally eaten with mutton curry, which is a tasty combination. If you bored with the regular mundane food than this fiery delicacy will surely tingle your taste buds. It is traditionally served on a banana leaf; chicken is fried with onion, garlic, vinegar, Chilli and coriander. Semolina or rava is roasted in ghee to make a smooth consistency along with coconut milk. Try this energy boosting porridge that is so easy to prepare! Harees is a Middle Eastern delicacy made of coarsely-ground wheat that is mixed with meat. This nutritious dish gives you instant energy after a day of fast. Its consistency varies between porridge and a dumpling. 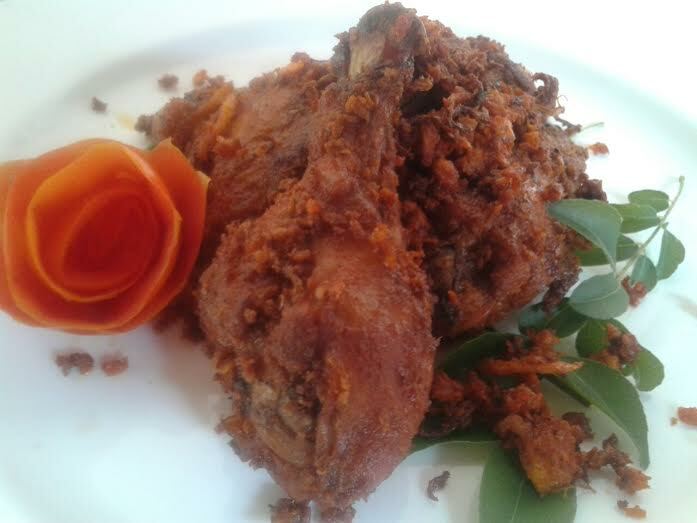 It is a very delicious and delightful dish used in the middle and northern part of Kerala. This classic and lip smacking Kerala Delicacy is a one pot meal, smaller rice dumplings are steamed and mixed with the flavorful meat. These culinary delights would have definitely stirred up a passion in you to try them. But you should always keep in mind that the spices and masalas play a major role in giving you the real taste. Kitchen Treasures brings you that authentic taste back into your dishes with their wide assortment of spices and masalas. Try these wonderful delicacies this Ramadan season and spread out a banquet for your friends and relatives.